#NEW SINGLE by C-DRAIN coming soon also on music video! Title : ‘Anhydrous’ – single of new Ep Alboum – in the making..! 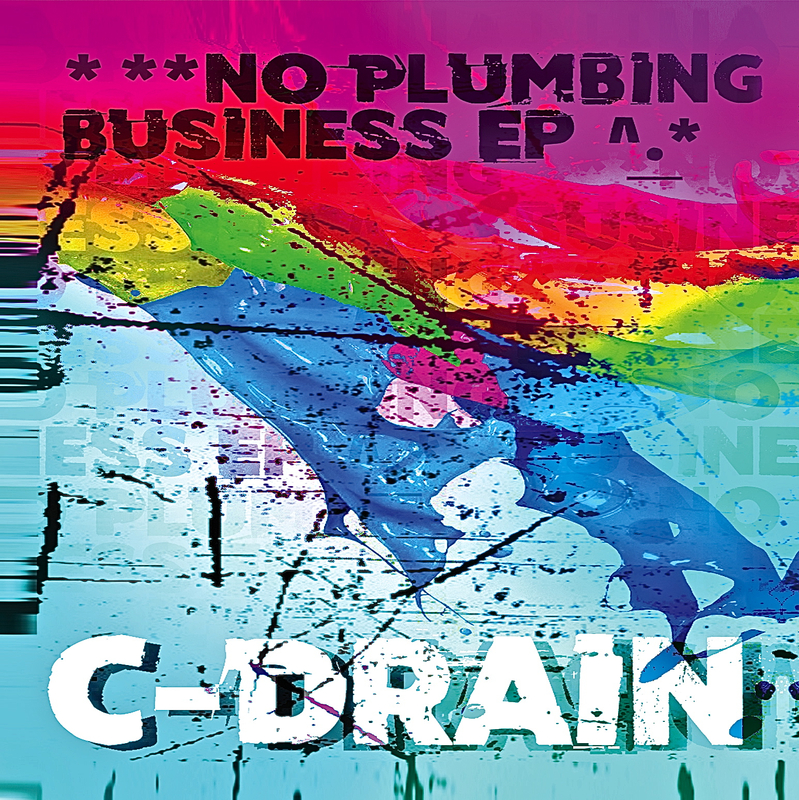 CPS-Records proudly presents the new C-DRAIN ‘*No Plumbing Business EP’ Album! OUT : 1st MARCH 2018 – Available in All Major web-stores for digital download and on CD!!! 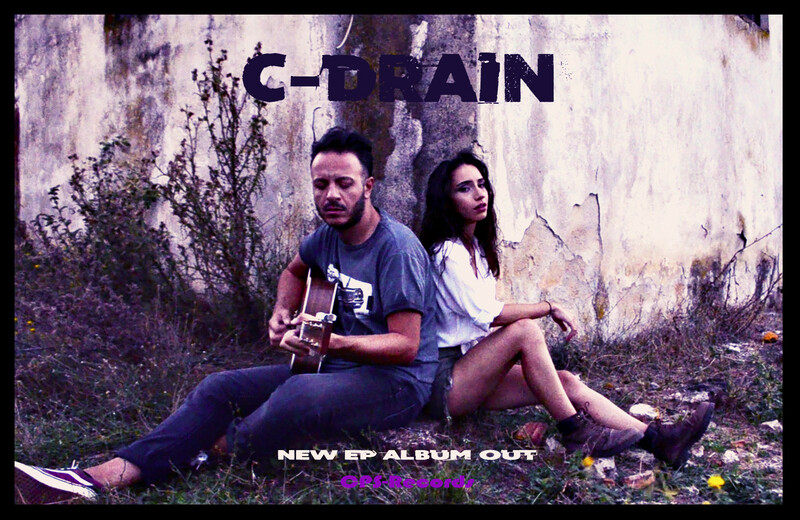 C-DRAIN #COVERS #UNPLUGGED #EP #ALBUM OUT NOW!!! C-Drain ‘Oh Miami!’ Official Music Video – Out Now !!! C-Drain’s new single ‘Oh Miami!’ released 24 June 2014. Available in all major web-stores by CPS Records. C-DRAIN : NEW SINGLE OUT ON JUNE 24!!! And the name is – ‘ Oh Miami!’ – Prepare for a HOT SUMMER with its Surf vibe, Reggae twists & up-beat energy!!! Available in all major web-stores by CPS-Records on JUNE 24! More to announce soon & here is the COVER!!! Time to wax down that dusty old board and crack open the Malibu. If you’re looking for this year’s sound of the summer then look no further than ‘Oh Miami!’ the latest release from C-Drain on CPS Records. With its unique combination of classic surf guitar stylings, laid back reggae rhythms, and modern production vibe, it’s guaranteed to lift even the most downbeat of moods. ‘Oh Miami!’ will have you skanking and stomping the night away! Official Release date: 24 June 2014 – Available in all major web-stores.